E.I. 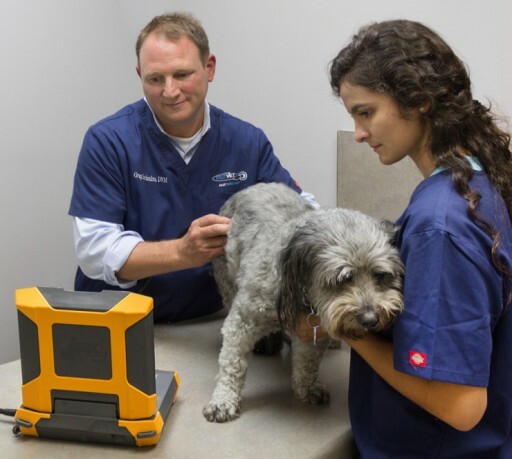 Medical Imaging® is a world leader in diagnostic ultrasound and the only US manufacturer of portable ultrasound solutions specifically engineered for veterinary use. 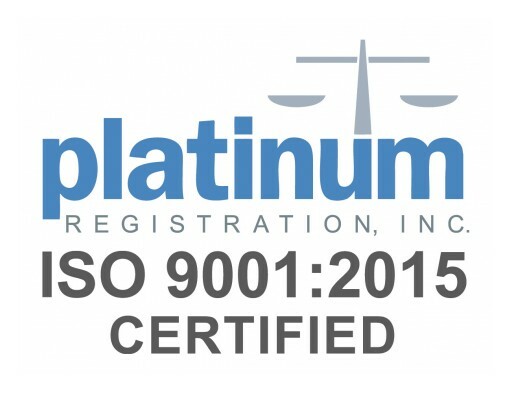 Posted Mar 6, 2019	 We just added a new distributor in Belarus! Welcome FarmAgroService! Posted Feb 26, 2019	 Subscribe to our newly relaunched blog and download a free ebook, ULTRASOUND BASICS. Posted Feb 13, 2019	 Tune in today. Posted Jan 30, 2019	 E.I. Medical Imaging will be closed on Thursday, Jan 31 for out annual EIMI kick-off and strategy off-site meeting. We will be back to normal hours on Friday. 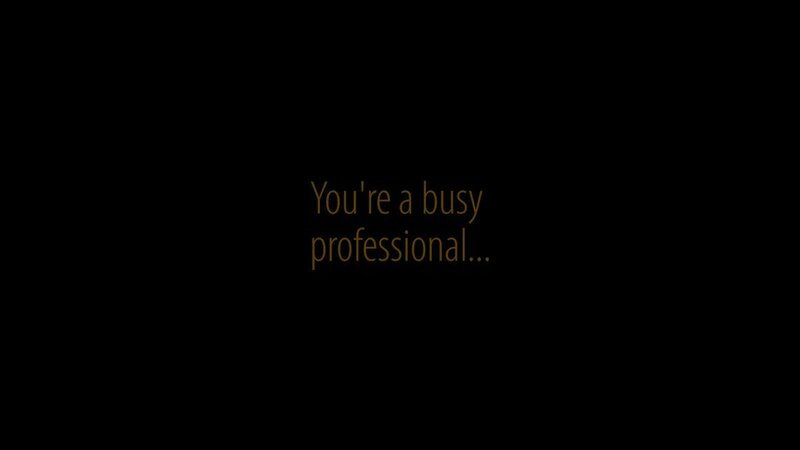 And..... we hope everyone enjoys the game on Sunday. E.I. 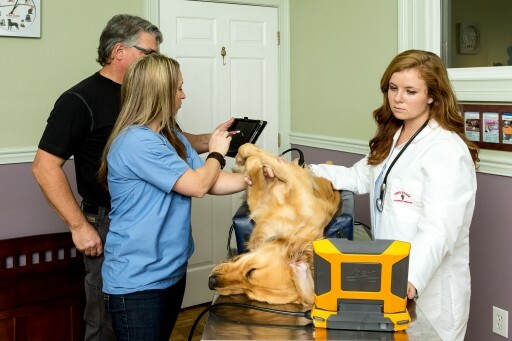 Medical Imaging, a leading US-based company manufacturing portable ultrasound systems for veterinary use, announced today the release of the Ibex® Pro-R and SuperLite ultrasound systems. E.I. 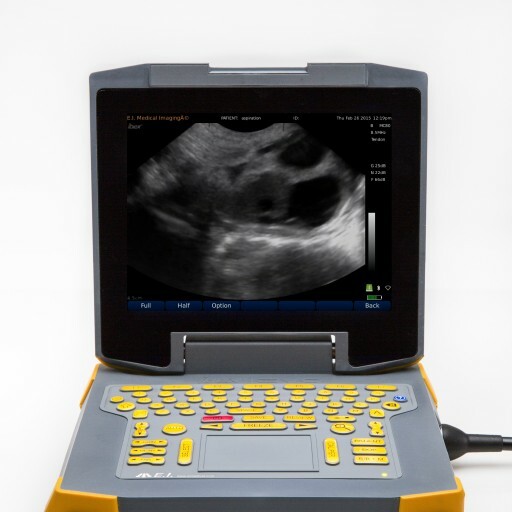 Medical Imaging, a leading US-based company manufacturing portable ultrasound systems for veterinary use, announced today the release of the Ibex® EVO® II ultrasound system. E.I. 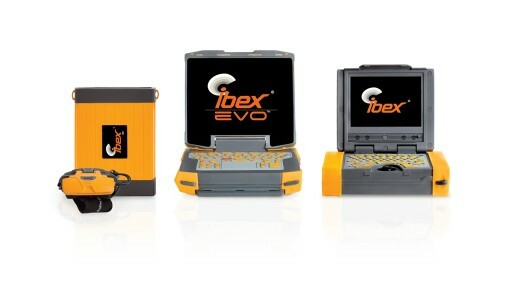 Medical Imaging, a leading company manufacturing portable ultrasound systems for veterinary use announced today the the release of the 1.5.0.3 firmware update for the Ibex® EVO® ultrasound system. 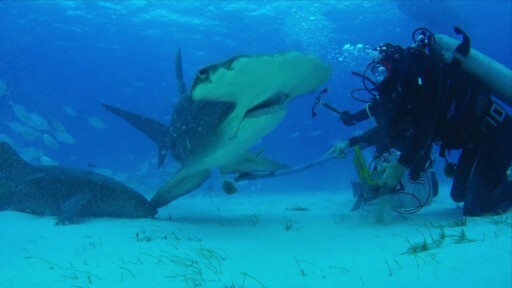 EIMI partners with Bimini SharkLab to custom design an underwater ultrasound system to determine pregnancies in hammerhead sharks. E.I. 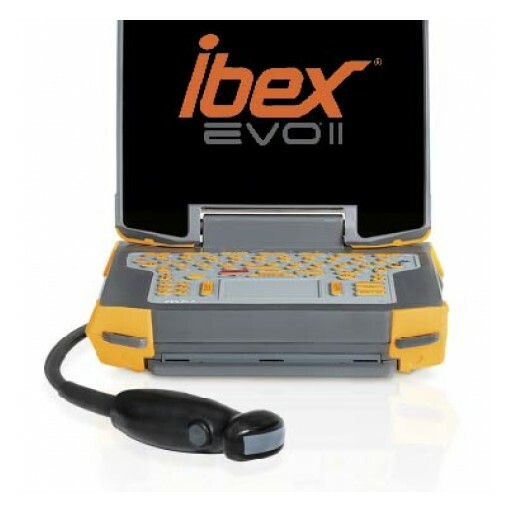 Medical Imaging, a leading company manufacturing portable ultrasound systems for veterinary use announced today the the release of the 1.4.0.3 firmware update for the Ibex® EVO® ultrasound system. E.I. Medical Imaging introduces EVOStream for live streaming of ultrasound images. E.I. Medical Imaging introduces partnership with FASTVet for companion animal training courses. E.I. 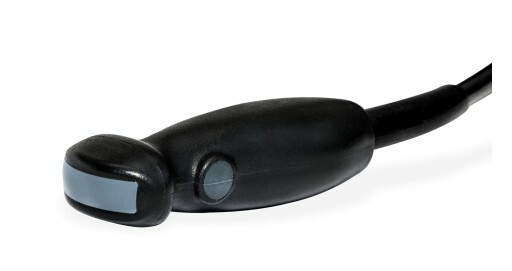 Medical Imaging introduces its latest transducer to the EVO® lineup, Developed exclusively for small animal applications, the C6E allows the veterinarian to scan to depths ranging from 3-18cm. 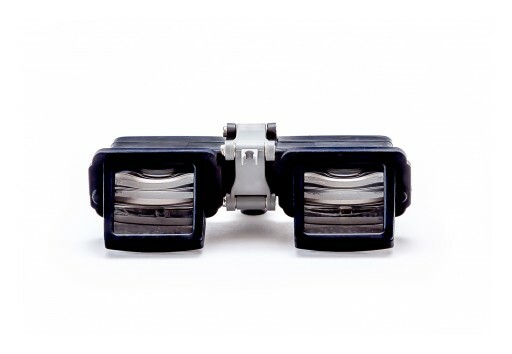 The C6E transducer is the latest innovation from E.I. 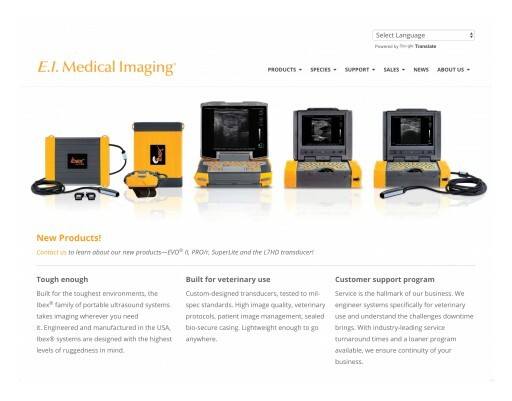 Medical Imaging designed exclusively for veterinary applications. E.I. 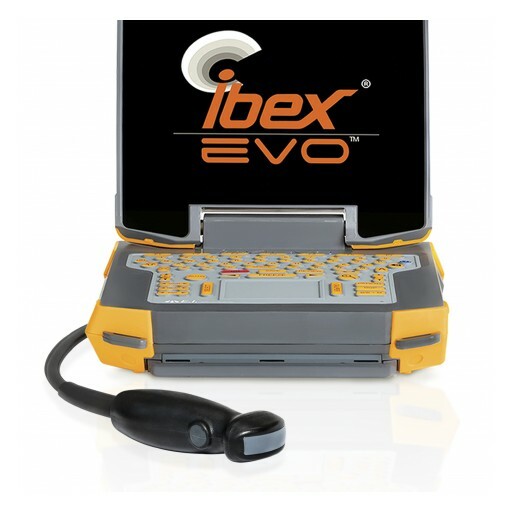 Medical Imaging, a leading company manufacturing portable ultrasound systems for veterinary use announced today the the release of the 1.2.0.19 firmware update for the Ibex® EVO® ultrasound system. E.I. Medical Imaging, a leading company manufacturing portable ultrasound systems for veterinary use announced today the addition of Altius SRL as the newest authorized distributor of E.I. Medical Imaging's family of products in Romania. E.I. 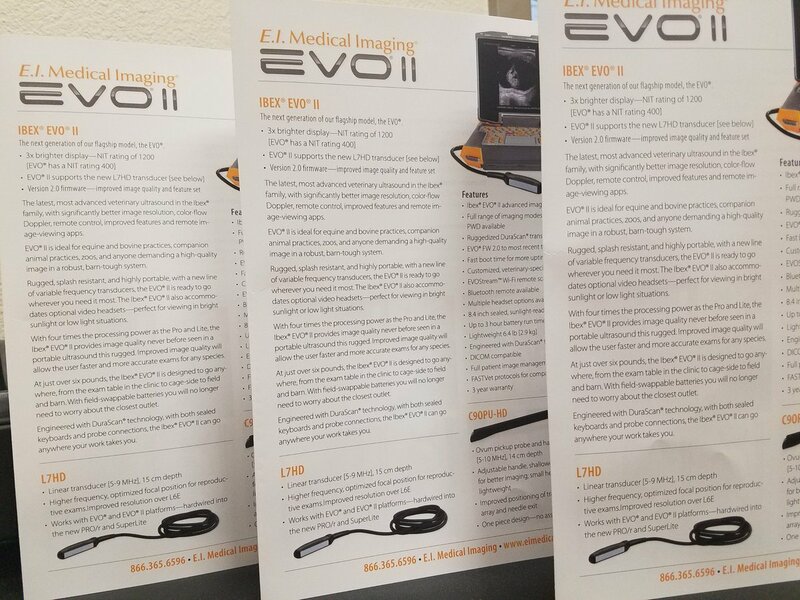 Medical Imaging introduces its latest generation of portable veterinary ultrasound, the new Ibex® EVO®, developed exclusively for animal and livestock needs. 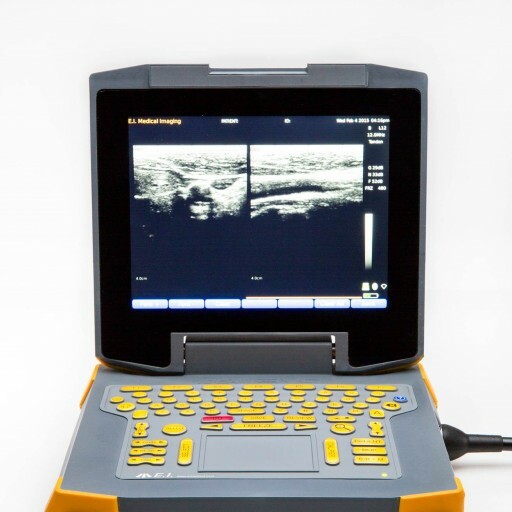 This newest innovation and technology is the latest challenger in portable ultrasound systems across all categories. Uploaded May 22, 2014	 EIMI AABP2013 Jim FredGingrich	EIMI AABP2013 Jim FredGingrich E.I. Medical Imaging Interviews Fred Gingrich, DVM, Vice President of the AABP 2013. E.I. 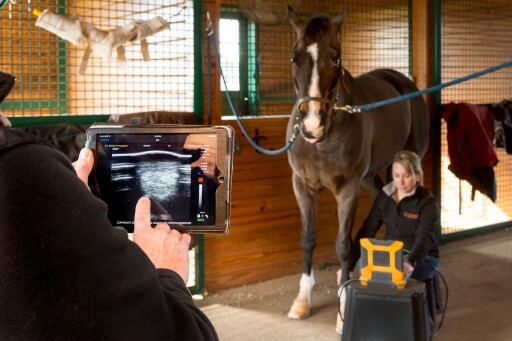 Medical Imaging celebrates its 30th year of innovation in the veterinary portable ultrasound industry. 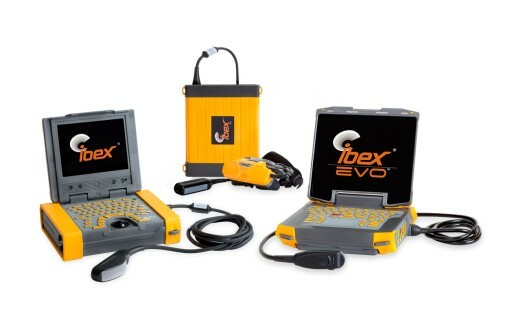 The company began operation in 1984 and is still innovating in the veterinary medical industry with its Ibex® Portable Ultrasound Systems. E.I. Medical Imaging is excited to launch a new durable and portable ultrasound system for its customers. 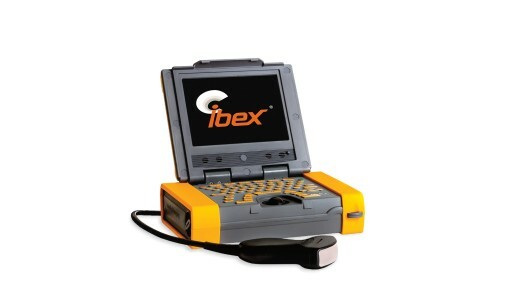 The new the Ibex® LS is ready to be delivered beginning May 1. E.I. Medical Imaging welcomes its newest distributor to sell its family of durable portable ultrasound products in Bogota, Colombia. Sign up for email updates from E.I.  Medical Imaging.